The right to carry a concealed weapon is not considered part of the Second Amendment right to keep and bear arms. 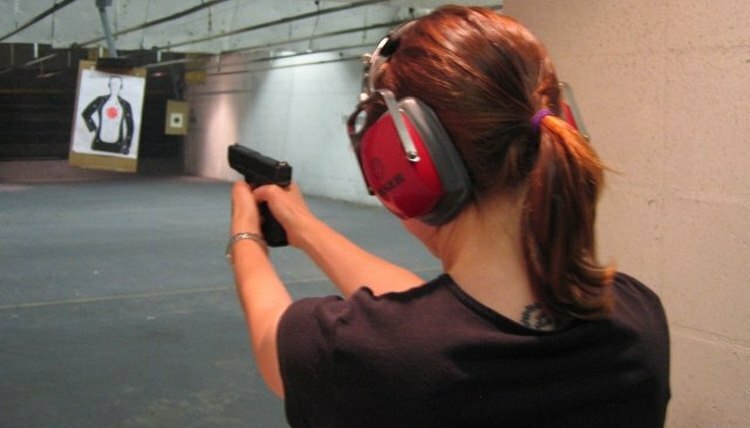 Regulation of concealed carry of weapons (CCW) falls under the police powers of each state, although federal restrictions on gun ownership also apply. 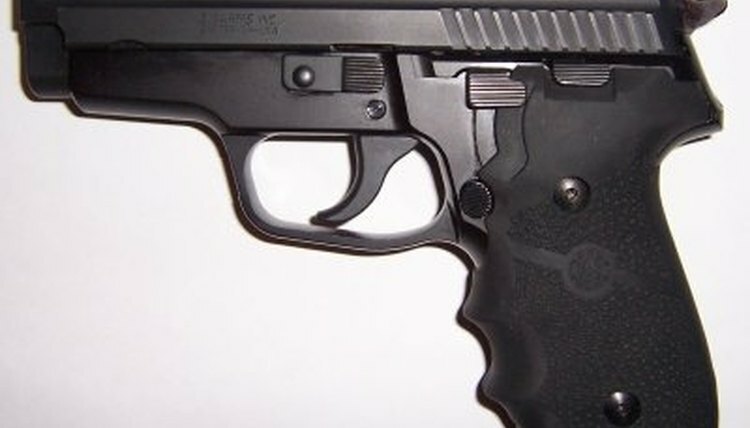 Gun laws are controversial and subject to frequent change, as occured during the 1990s. As of 2009, 48 states had some sort of concealed carry laws. The first step in getting a CCW permit is to identify the laws of your state. If you live in Alaska or Vermont you don't need a permit -- these "right-to-carry" states do not require a permit to carry concealed firearms. The vast majority of states are considered "shall issue," meaning anyone who applies for a permit and meets the basic requirements will receive one. 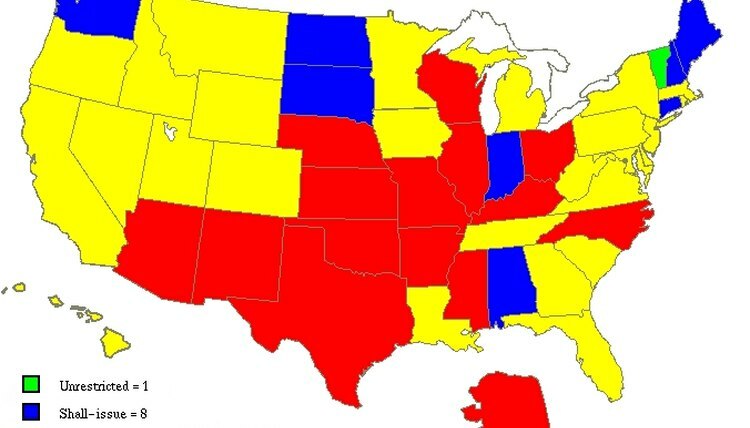 Nine states are discretionary, or "may issue" states, in which county or municipal law enforcement agencies have the final say on issuance and can deny an application arbitrarily. In practice, Alabama, Connecticut and Iowa, function like "shall issue" states, while in Maryland, New Jersey and Hawaii it is rare for a permit to be issued even though these are "may issue" states. Only Illinois, Wisconsin and the District of Columbia are "no-issue" states, where the law does not allow concealed carry. All states that issue CCW permits have some minimum requirements and you must adhere to the federal restrictions on who can own a gun. If you've been convicted of a violent crime or a crime carrying a long sentence, been adjudicated mentally defective, or discharged dishonorably from the military, you will be denied purchase of a firearm in any state and will be ineligible for a CCW permit. In addition to these federal rules, most states have an age minimum (usually 16 or 18) and exclude convicted felons. Additionally, most states require some sort of training, which can include safety instruction in a classroom and/or practical training. Some states also have marksmanship requirements. Unless you live in a major metropolitan area, your application for a CCW can be obtained from and submitted to your local sheriff's office. Otherwise, your municipal police force is the place to begin. You should have completed all qualifications, including training, before submitting your application, which will also require fingerprinting and consent to a background check. In a "may issue" state, it's common for the application to require a statement of cause for carrying a concealed weapon, and this is the grounds on which the more restrictive states disqualify applicants. If the weapon is needed as part of your employment, or because of repeated, credible threats, this might serve as good cause in some jurisdictions. In some states, all that's needed to carry a concealed weapon is a CCW permit from another state with reciprocal laws. The majority of states recognize out-of-state permits from at least one other state, and a few recognize permits from all other states. Reciprocity is an important consideration while travelling. Under federal law (the Law Enforcement Officers Safety Act of 2004) qualified active and retired law enforcement officers are permitted to carry a concealed weapon anywhere in the country. Nicholson, Joseph. "What Is Needed for a Concealed Weapons Permit?" , https://legalbeagle.com/5180807-needed-concealed-weapons-permit.html. Accessed 21 April 2019.